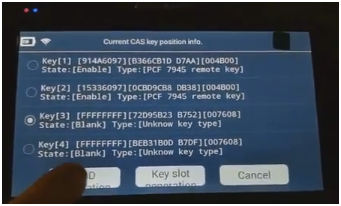 I intended to program BMW CAS3+ smart keys and had tried various key programmer tools. 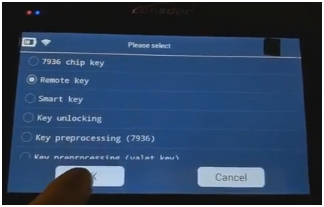 Lonsdor K518SE is the best one that easily and worked perfectly. It should be connected via WIFI when used for the first time. And went to registration&activation, inputted user name, name, password, email verification code and clicked YES to complete registration. 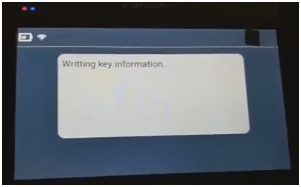 It not ended yet that the device would update for minutes. 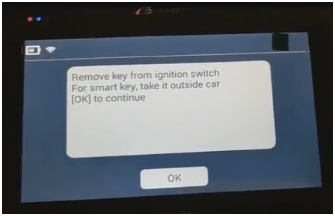 The next step that to use the OBD cable to connect the device and the OBD port on the car. Power supply to Lonsdor should be 12V. 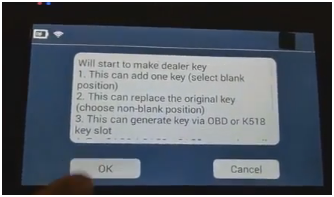 Then select the service what I needed and stared to make dealer key. 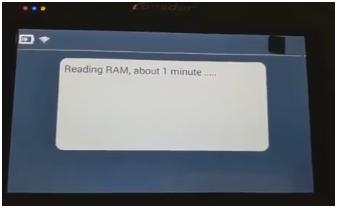 Reading RAM after checked CAS part number and Frame number. I had no failed and just select OK to continue. 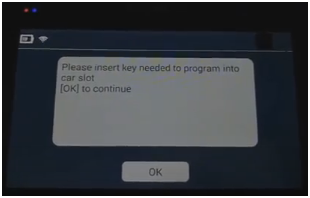 Pull K518 Key slot to the right and insert the key to program. Then it was successful and worked perfectly! Lonsdor K518SE key programmer also works successfully on Audi and Benz that tested by other users. 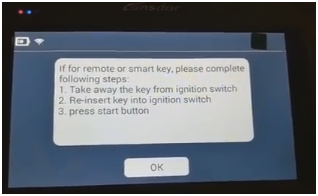 And it has worked without any errors until now. 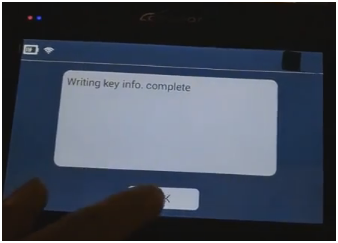 So if you are looking for a decent auto key programmer for universal vehicles, Lonsdor can be the one in your list. 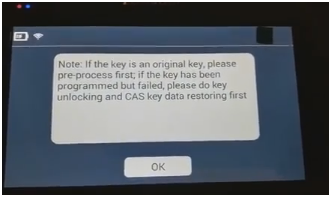 FYI, it’s the only I found so far that support VOLVO key adding. Great!